glasses perfect. packaging protects well the product. Fast shipping. Comes as registered package. 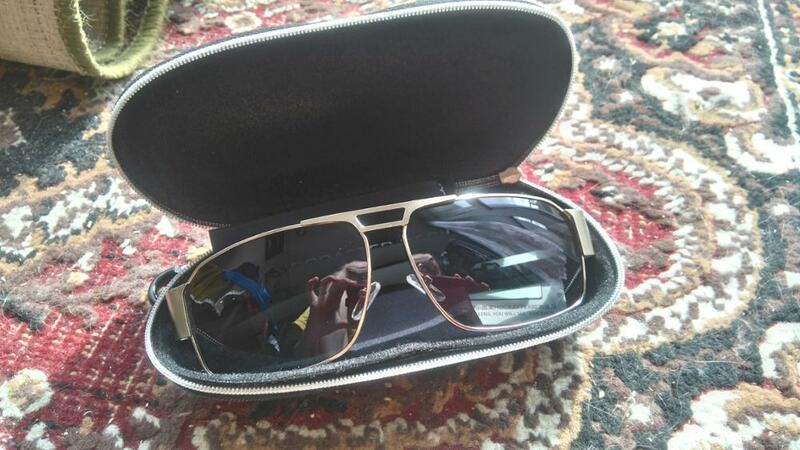 Sunglasses are pretty in a solid hard case, my husband likes them. Thank You. Very happy with the purchase. thank you very much!